Mortgage Protection Insurance - Ballwin MO & Ellisville MO - Redel Insurance Agency, Inc.
Mortgage Protection Insurance from Redel Insurance Agency, Inc. is a simple and affordable way to safeguard your family against the financial burden of an outstanding mortgage in the event of your death, by helping to pay off the remaining balance up to a specified amount. With the right coverage, your family can continue living in the house thay have come to call home. 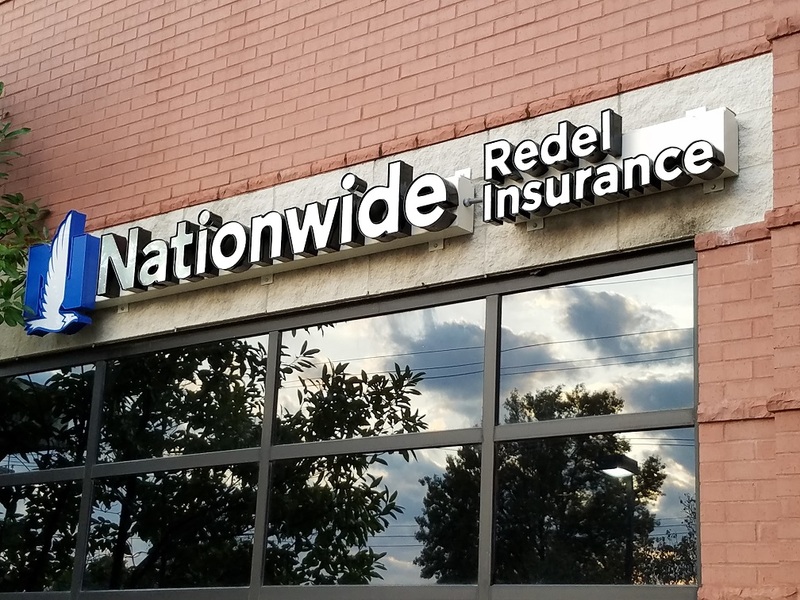 Talk with an insurance specialist at Redel Insurance Agency, Inc. to see if Mortgage Protection Insurance is right for you and to discuss other Life Insurance options to give your family the peace of mind they deserve.